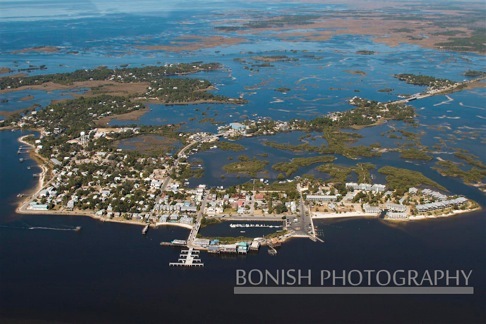 Have you heard of Cedar Key? Four reasons to apply Today! 1. The Most Magical Spot In The USA. People spend their lives searching for a haven like Cedar Key. Seven Islands connected by bridges on the Gulf, 60 miles west of Gainesville with 1800's buildings and Native American history. Surrounded by tranquil beauty with mystical islands, bird sanctuaries and the best darn clams, oysters, crabs and redfish, anywhere! Plus, unmatched hospitality of our historic community of artists, fishermen (and women) and creative, eclectic people. The vibe in Cedar Key is what Key West was-sixty years ago. It's where you'll find members of your tribe-on the water, in the bars, at the show, in the gulf-front park. 2. Money & Patrons. 22,000 people attend the free festival. $10,000 in Prize Money plus $8,000 in Patron Purchase Awards. Low fees: application $32-booth $150. 4. Who Loves Ya Baby? We take real good care of you! Complimentary Artists Breakfasts and Award Reception, friendly booth sitters, affordable booth fees, comfortable 10x12 spaces. Friday pm and Saturday am set up. Great food (only local, home-made food at the festival), great drinks, cool places to watch the sunset (Low Key Hideaway Tiki Bar) and friendly people everywhere. You'll think your dreaming-but you'll be in wondrous Cedar Key! Prepare to fall in love! 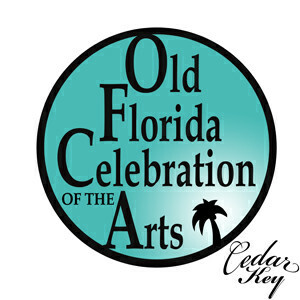 Hosted by the Cedar Key Art Center, we live for INSPIRATION, PASSION-and are ROOTING for more western, mid-west and northern artists. 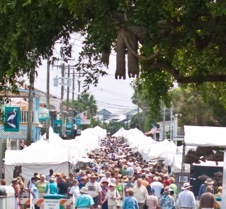 Established and Emerging-to join our strong contingent of southeastern artists at our annual, juried fine arts and crafts festival. A smart planner can work three shows in two weeks! Questions? Call me, Call me Anytime! Fill up your 2013 art fair season. Visit www.CallsforArtists.com now for a solid list of shows looking for you! The Good- beautiful, very interesting area. Incredible staff and volunteers. Lots of prize money. Lots of great support from local businesses. Fun, interesting, artist. The bad- a very small crowd. I noticed several empty booth spaces. Don't know if its because they did not have enough quality applications? We did have a well established and very gifted water colorist next to us who did very well and always does at this show because he has a great following and a lot of his work is of the area. Another painter who was across from us did fairly well between her prize money and a few late Sunday sells. We, as jewelers just made our expenses. This is highly unusual for us. We almost always do very well because of our affordable price points. The small crowd who were buying seemed to be folks who had a second home in the area and needed something for their walls. All that being said, we're trying to decide if we should apply again. It is a fun show to do, the weather is great and the area is beautiful and perhaps we just need to change our product a bit. Hope my comments won't affect our entry if we do apply?